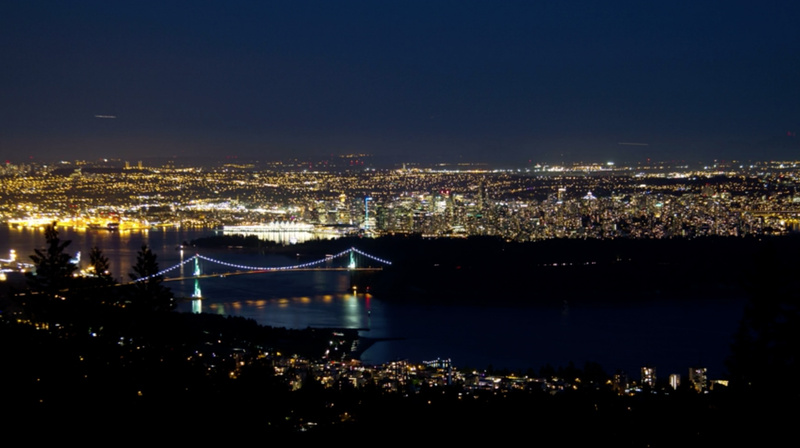 Thinking of purchasing a home and don't know where to start? 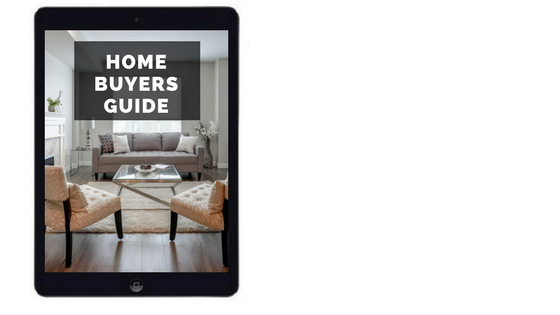 Receive a free copy of my Home Buyer's Guide with 8 key tips on becoming an educated buyer in today's competitive real estate market. Everything you need to know about getting pre-approved, making an educated offer, completing home inspections, waivers, and more.